Jessie J Jessie J Named Best Role Model In Pop! The 'Who's Laughing Now' singer beats Lady Gaga, JLS, Beyonce and Justin Bieber. 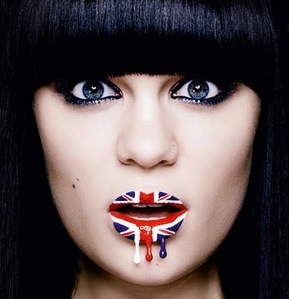 Jessie J has topped Capitalfm.com's poll in finding pop's best role model. With over five hundred fans taking part, the 'Nobody's Perfect' singer won the majority vote for her honest lyrics and positive attitude. "Her songs tell you how life actually is and teach you what to expect out of it," said one Jessie J supporter. "She lives life the way she wants to and doesn't let anyone stand in her way," another added. Jessie stole the title from Lady Gaga who, in second place, "teaches you to be individual" and is "so supportive of her fans", said some. Making up the rest of the top five were JLS' Aston, JB, Marvin and Oritse in third, '4' star Beyonce in the fourth spot and teen singer Justin Bieber in fifth.